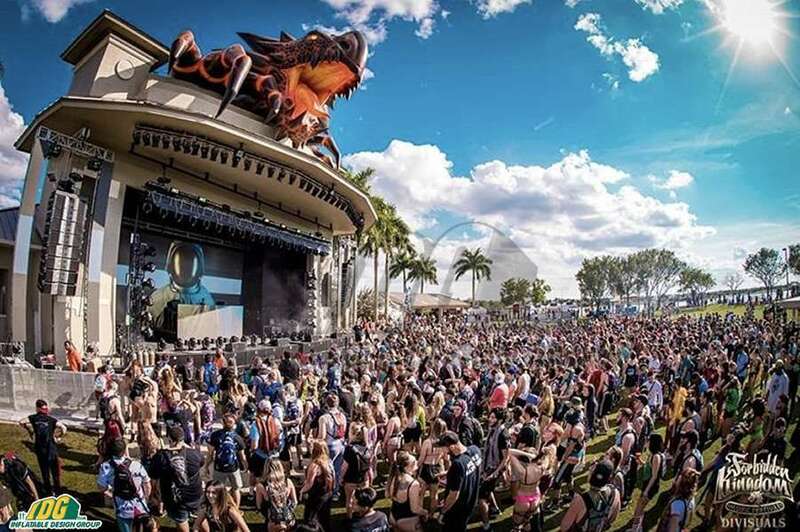 Every journey starts somewhere. 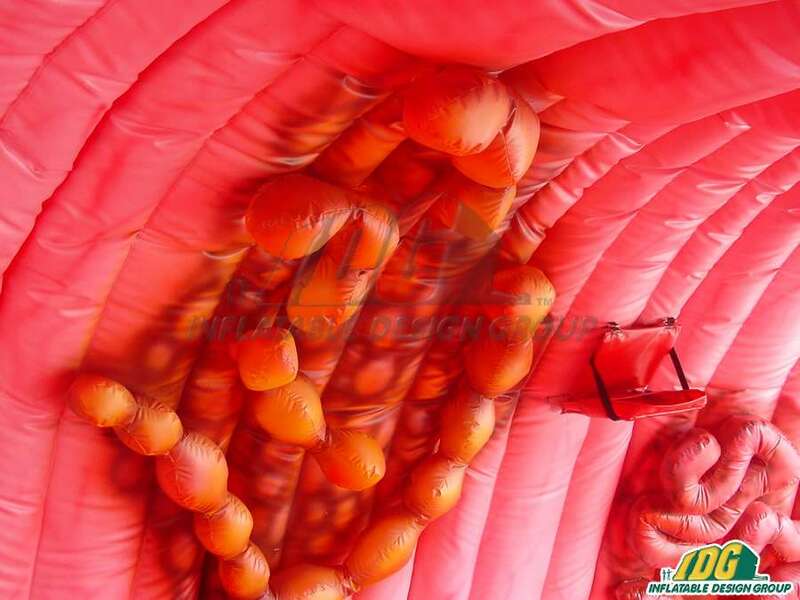 What better way to introduce health related topics than with inflatable medical tunnels! 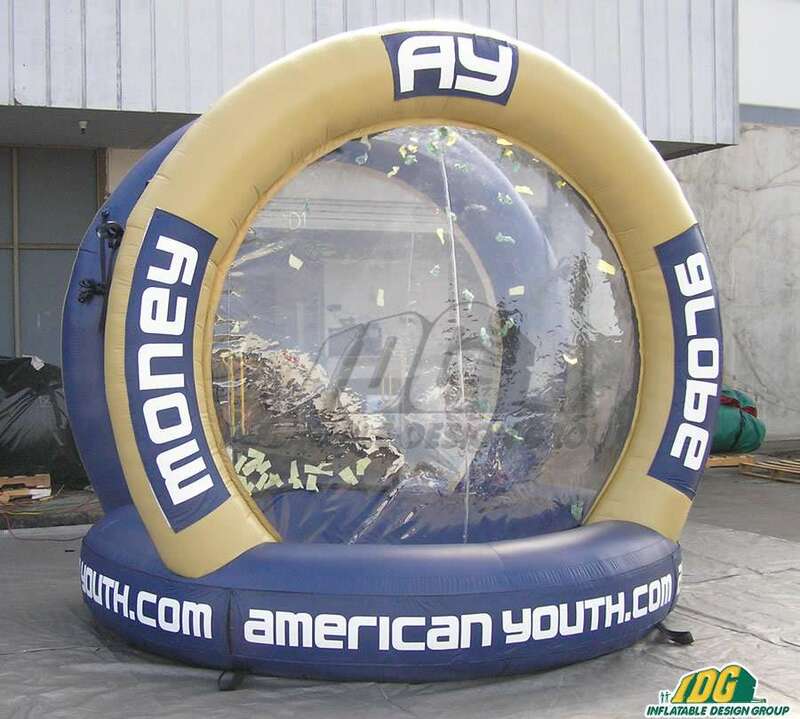 These tunnels are exhibits that you can bring with you just about anywhere! 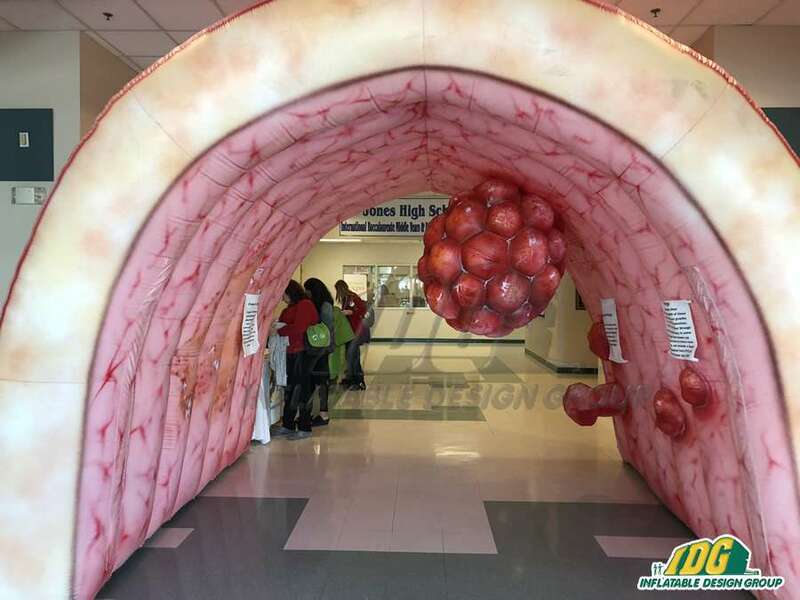 From school visits to hospitals, inflatable exhibits are easy to inflate and can be used over and over again. 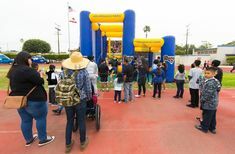 In addition, they are an interactive solution to increasing engagement from your audience and ultimately raising awareness. 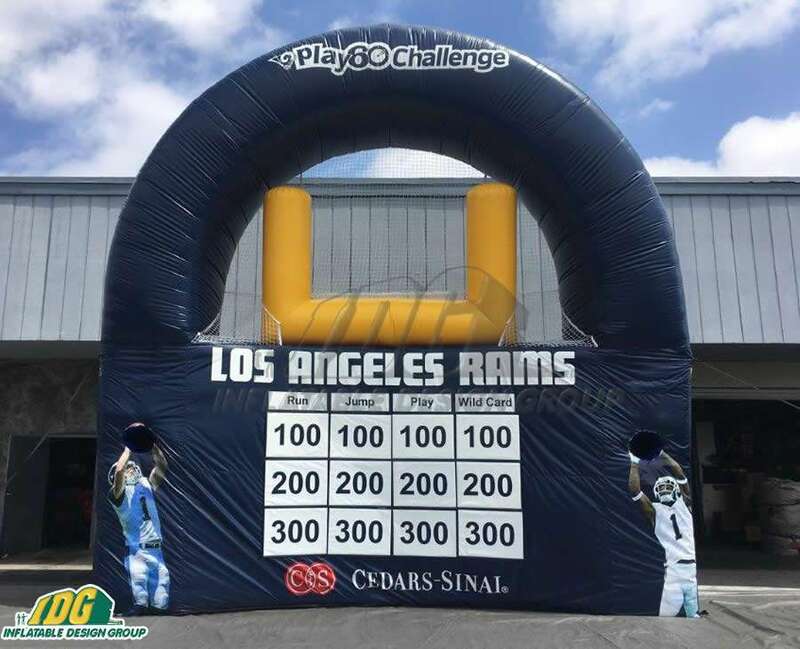 With options to customize your creation to meet your exact needs, IDG can help make education a little more fun. 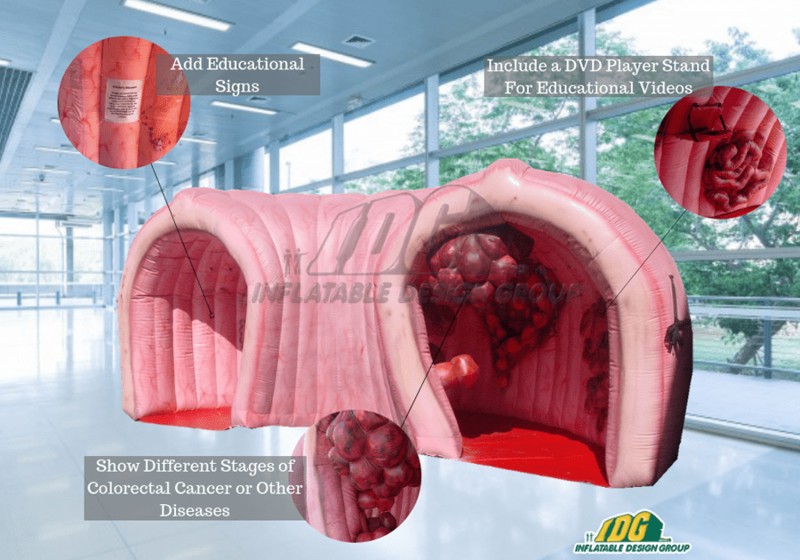 Inflatable medical tunnels let you customize the experience for your intended audience. 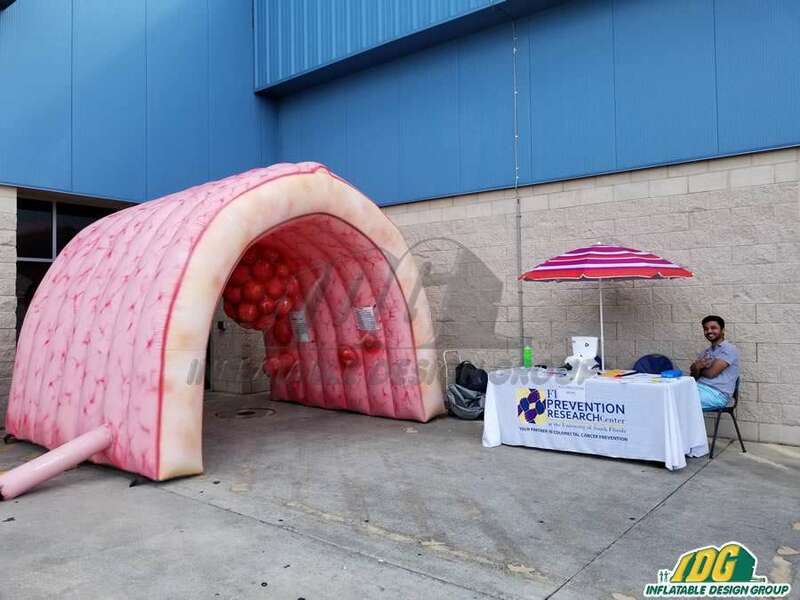 Showing students at a nearby school how the heart and lungs work? 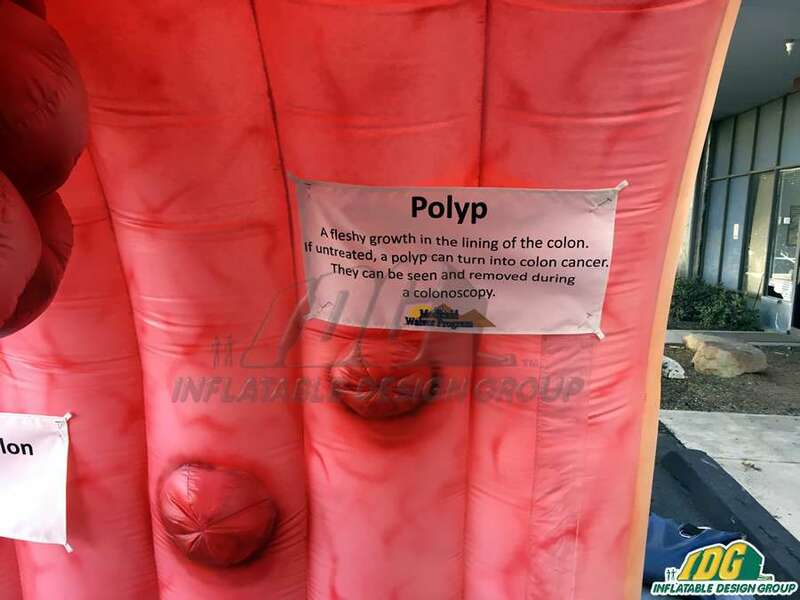 Then add relevant velcro words to the inside of your inflatable and have students place medical terms on to the correct part! 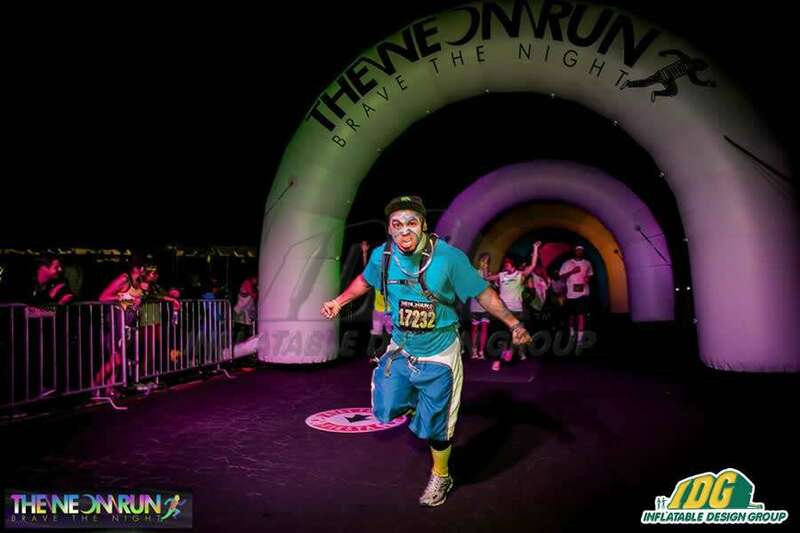 Or add fun lights to show how blood moves through each section of the heart. 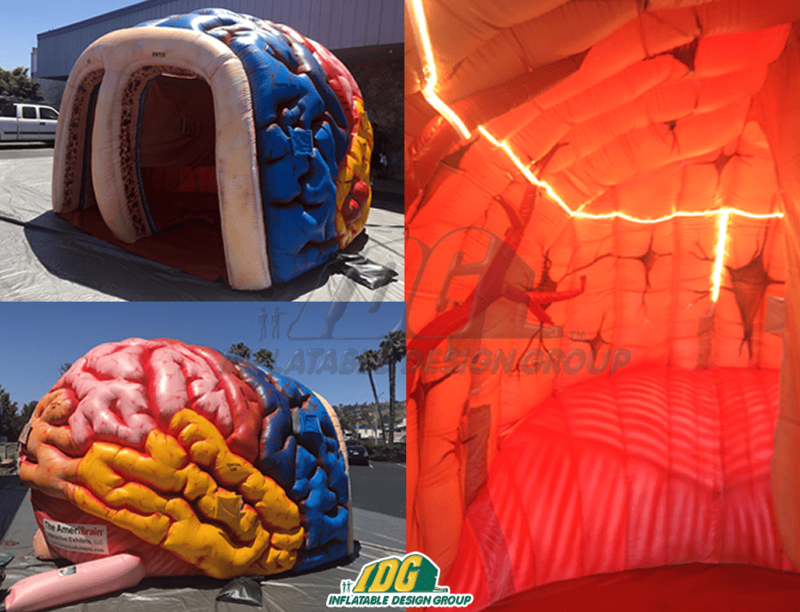 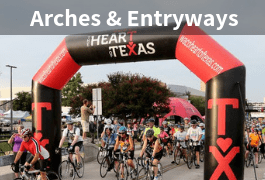 Need a brain medical tunnel for a health expo? 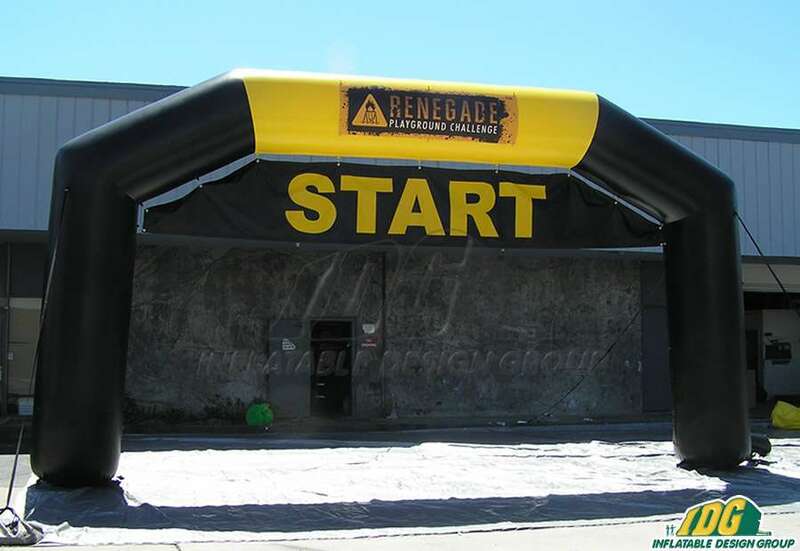 Include educational signs that provide information on TBI’s or strokes. 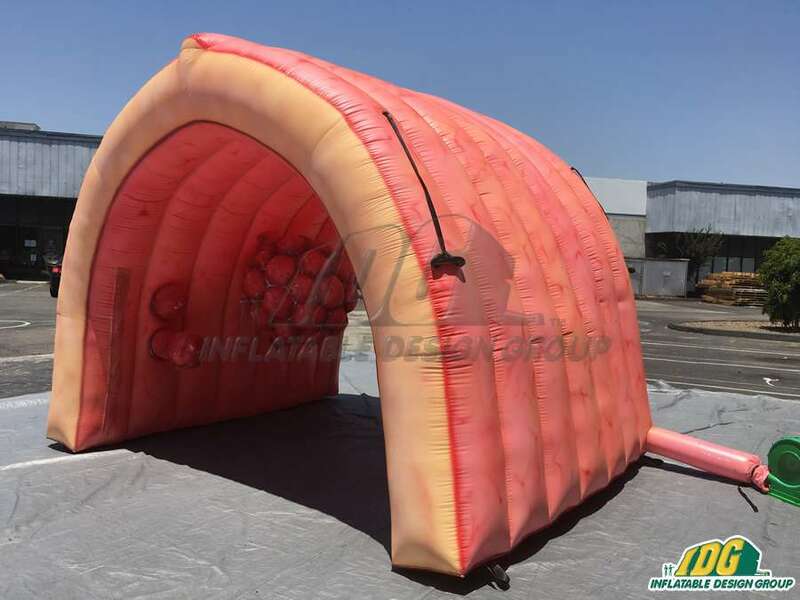 In fact, inflatable medical tunnels are a great way to show the physical symptoms of a variety of illnesses. 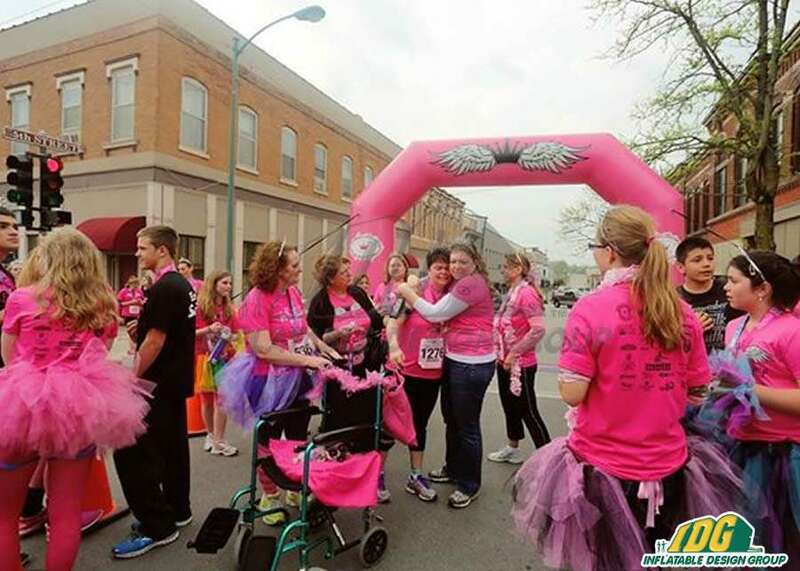 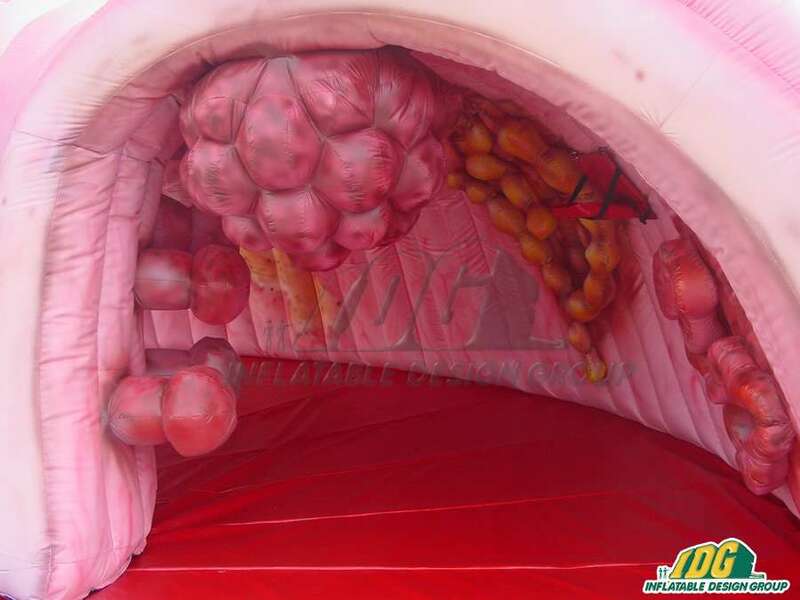 Whether you are illustrating celiac or breast cancer, IDG can help customize your inflatable to meet your educational needs. 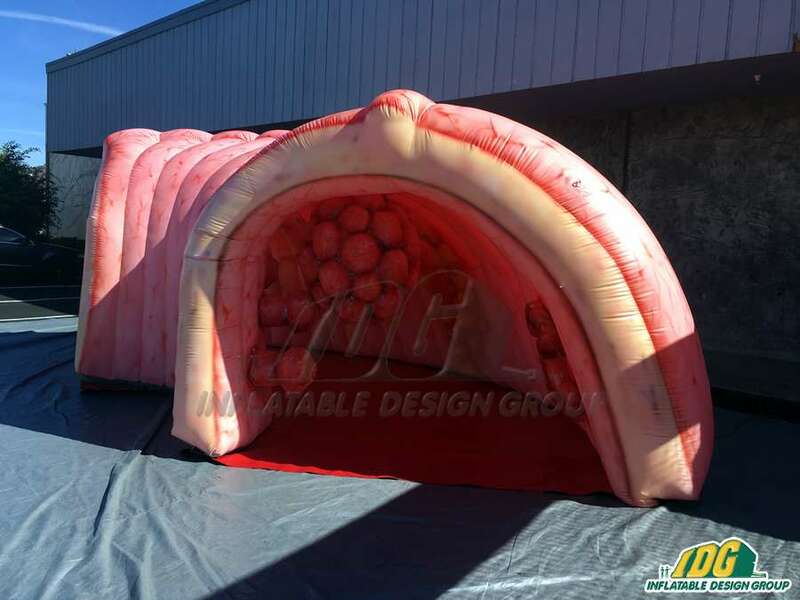 You can give people the opportunity to walk on through the inner workings of the human body. 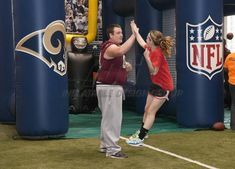 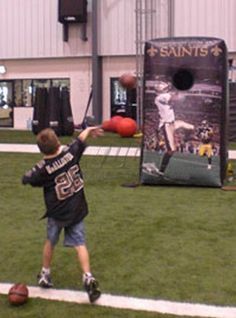 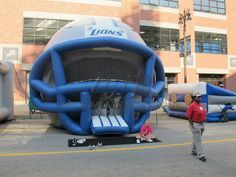 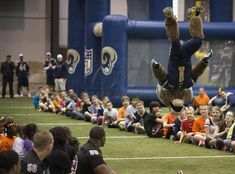 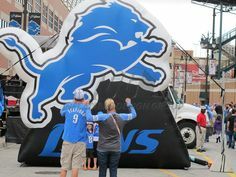 Overall, inflatables are interactive and fun giving you the perfect platform for raising awareness to a wide audience. 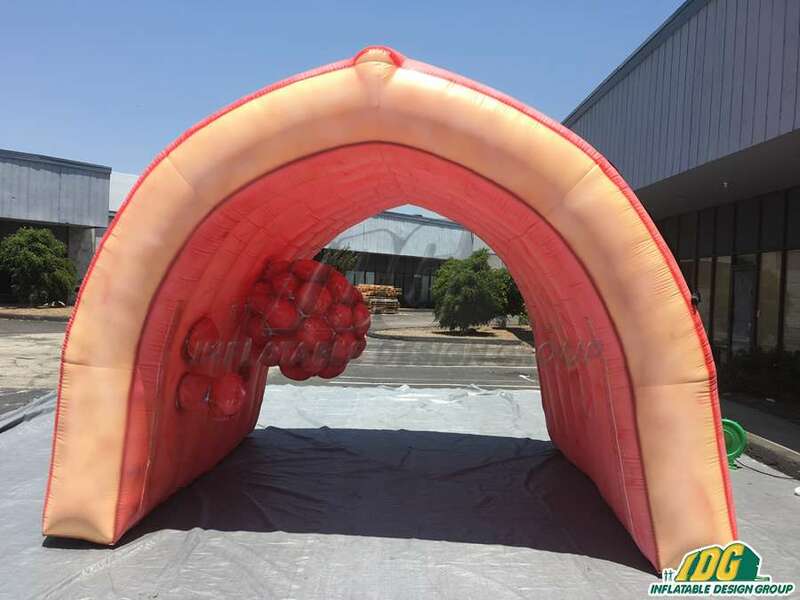 So, do you want to learn how you can turn an organ into your very own inflatable tunnel? 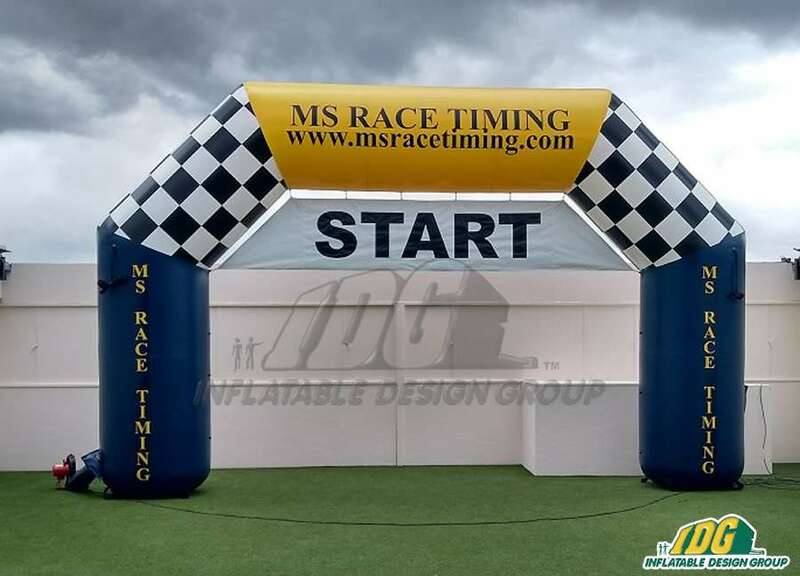 Check out our website HERE or send us an email with your request to info@inflatabledesigngroup.com. 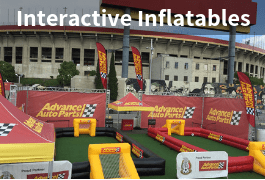 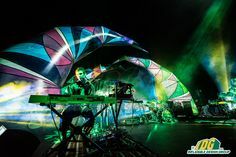 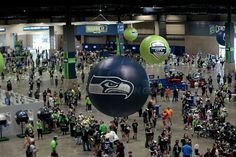 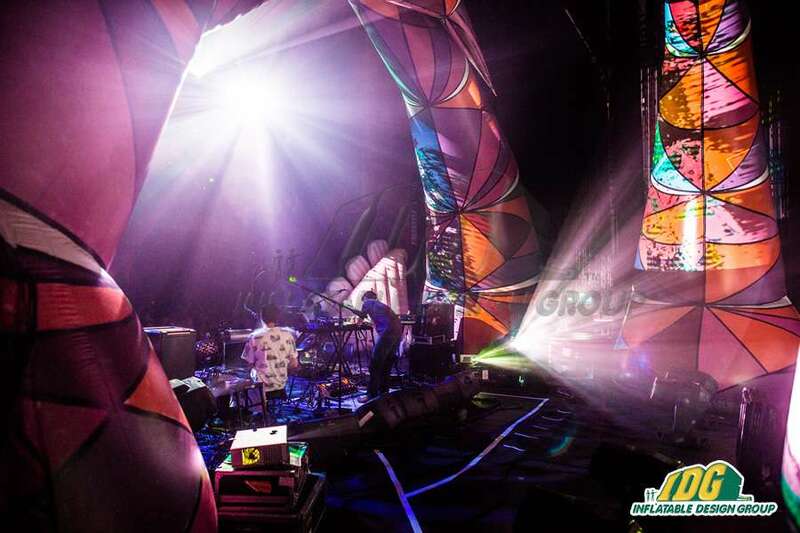 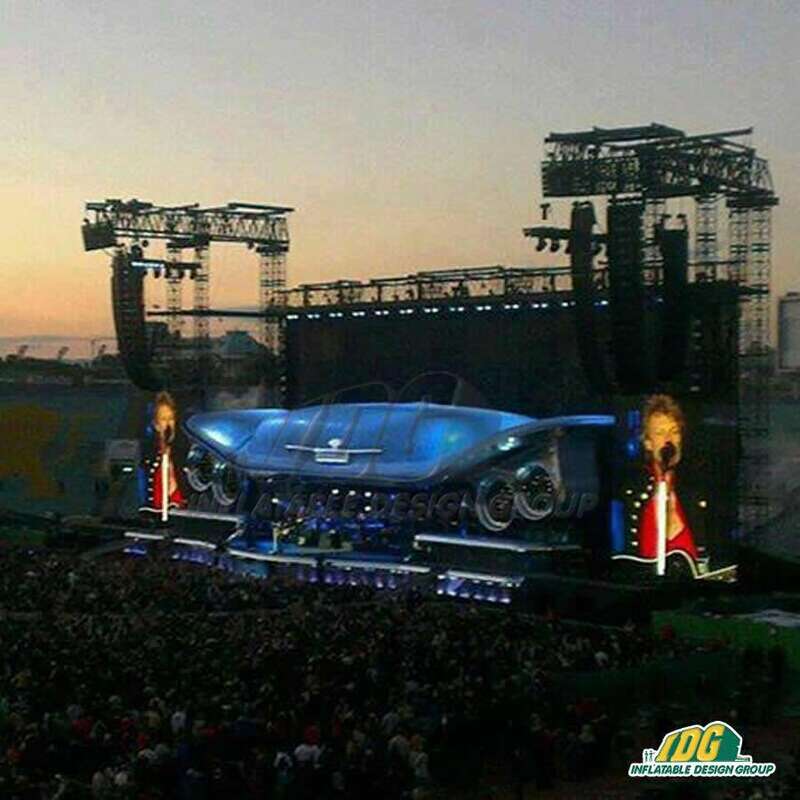 Inflatable Design Group will turn your next medical event understandable for everyone! 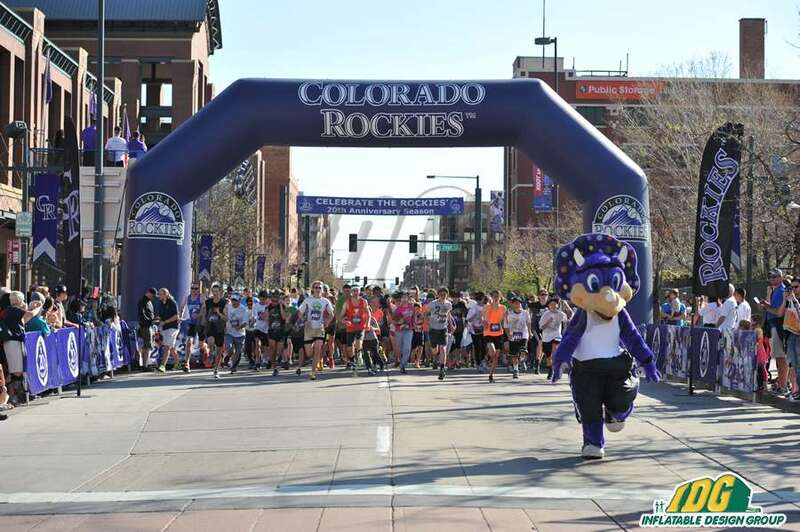 The holiday season is almost here which means families, friends, and everyone else will be out and about! 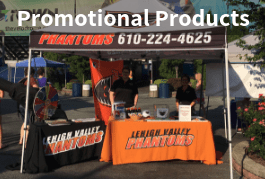 Now is the perfect opportunity to really advertise your company, brand, or product! 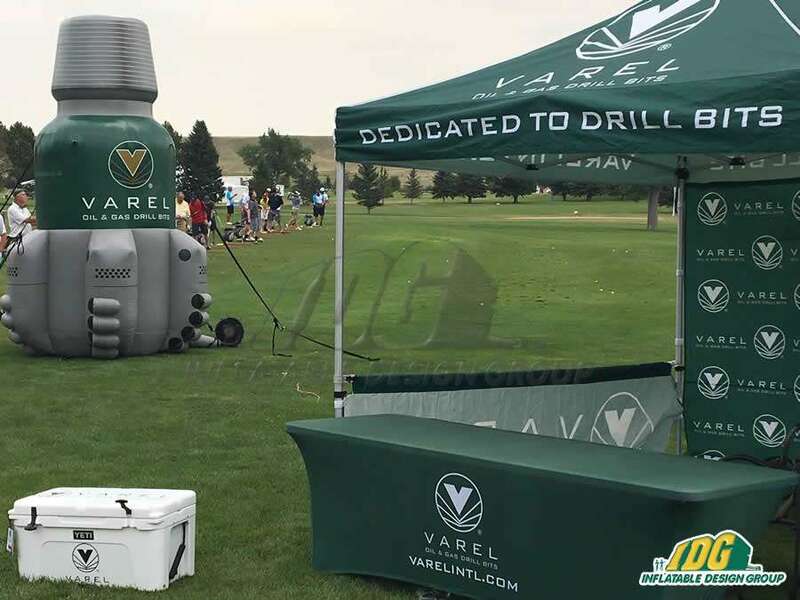 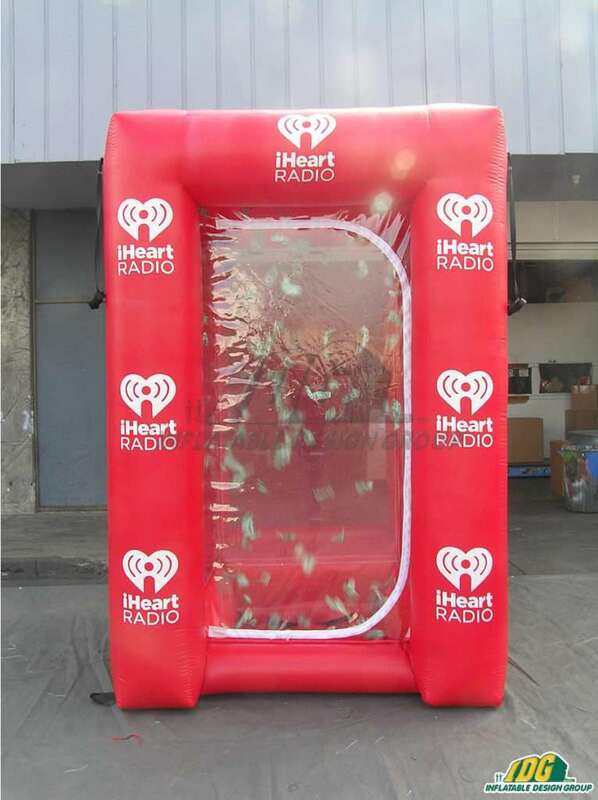 Inflatable Money Machines are a creative solution to all of your marketing needs. 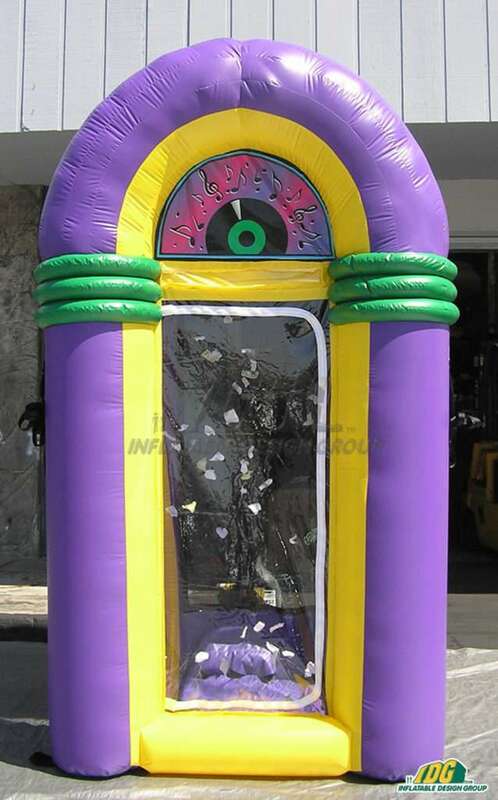 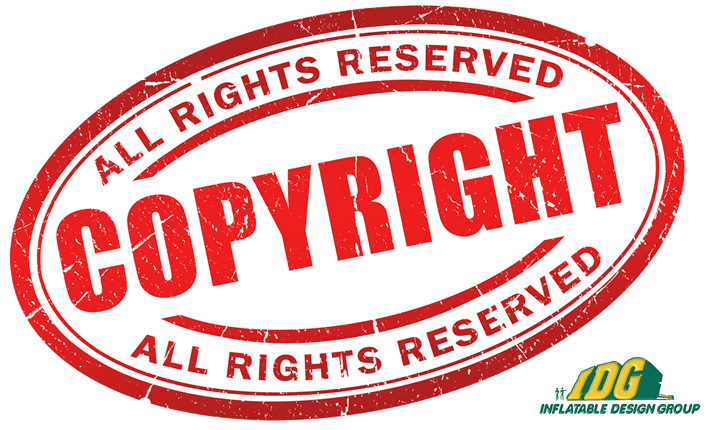 Turn your inflatable money machine into a product replica! 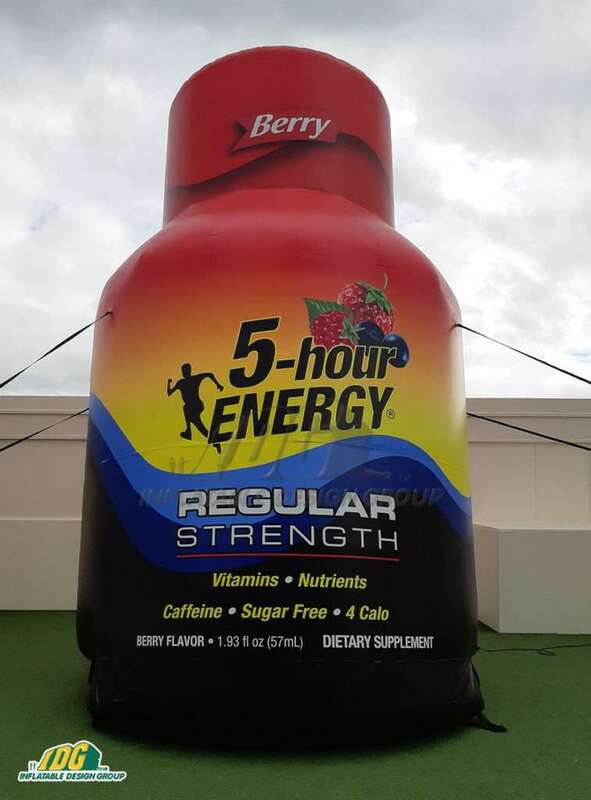 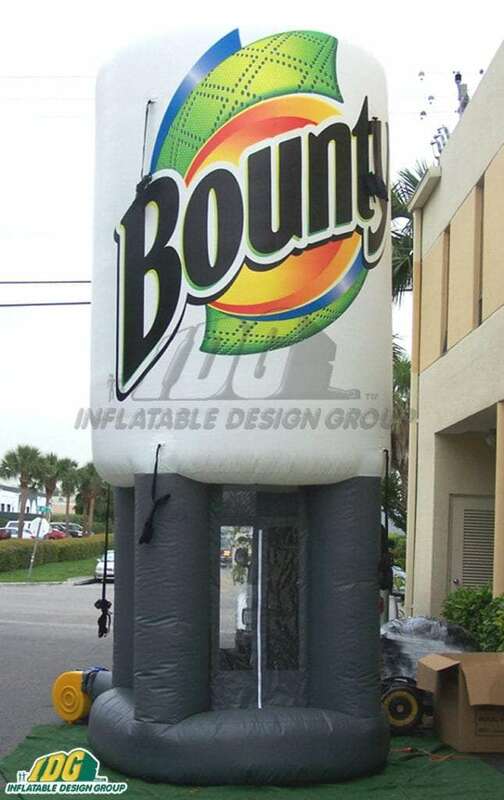 In fact, here at IDG we can turn any product into an eye catching inflatable. 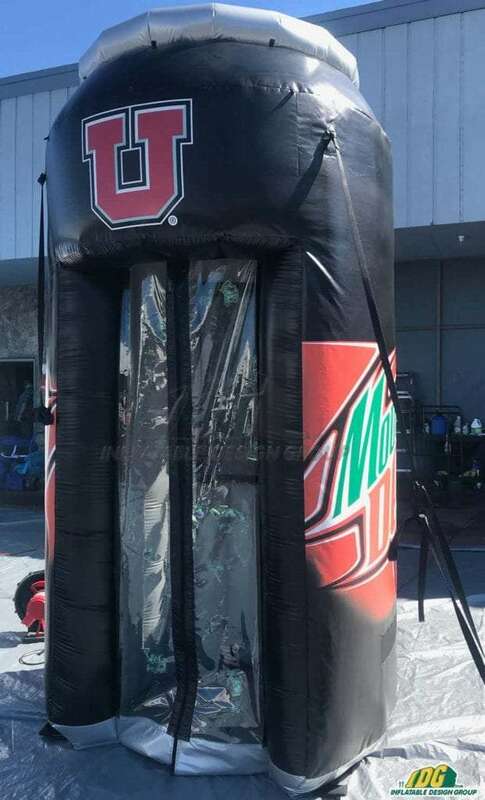 Just check out this custom Mountain Dew Can we did recently for the University of Utah. 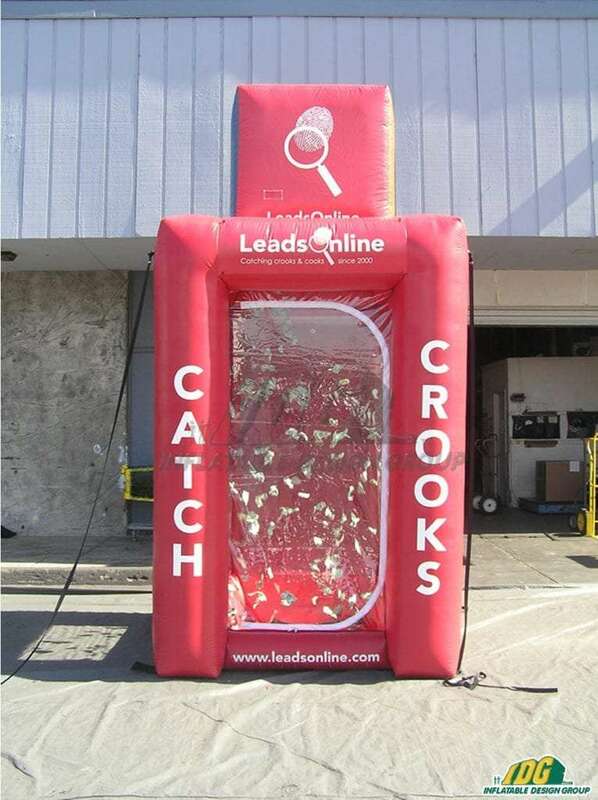 As you can see, Money Machines are a great way to interact with your target audience and make a lasting impression. 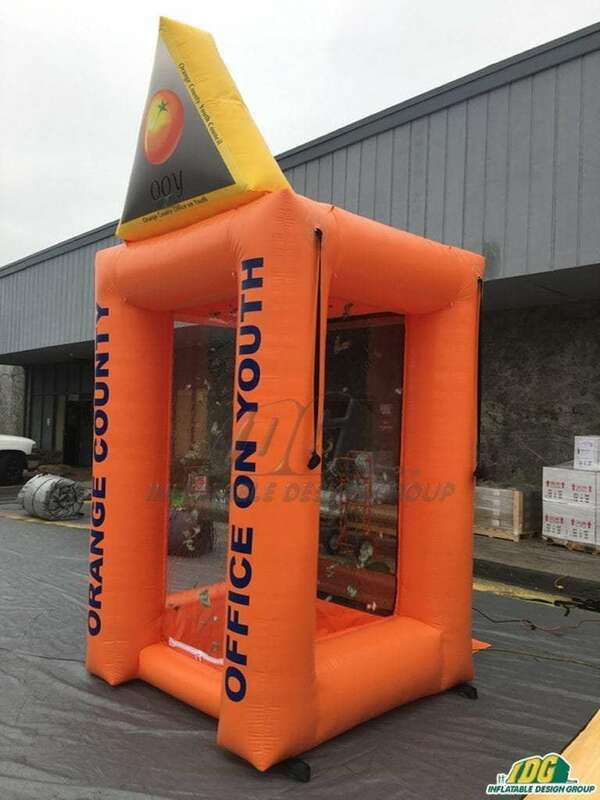 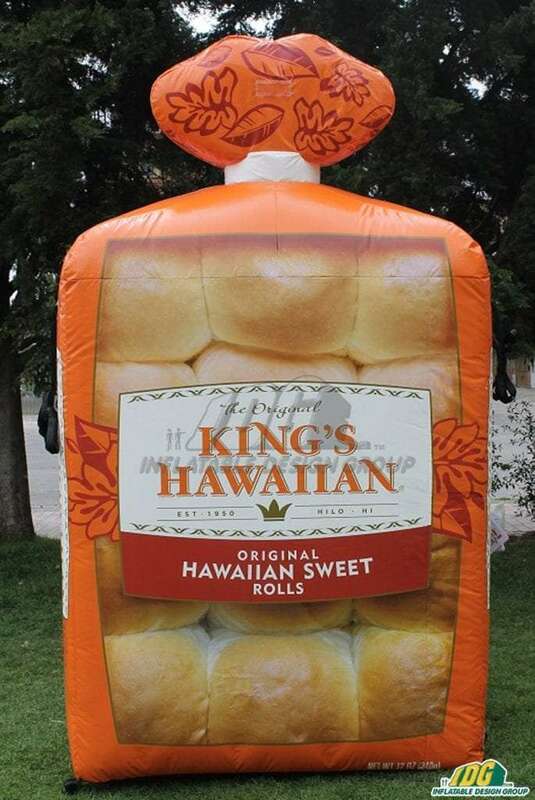 Inflatables are THE best investment for your advertising needs. 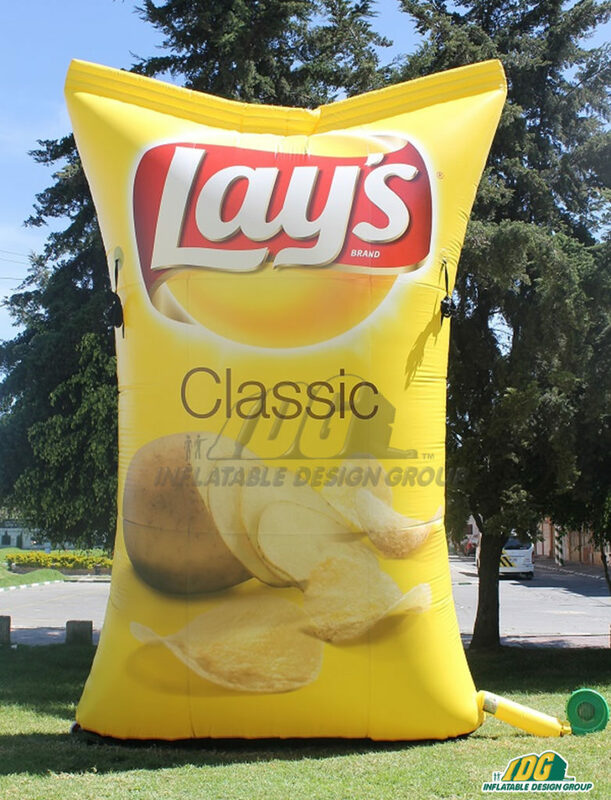 Inflatable Design Group can provide you with a high quality inflatable that will last, use after use! 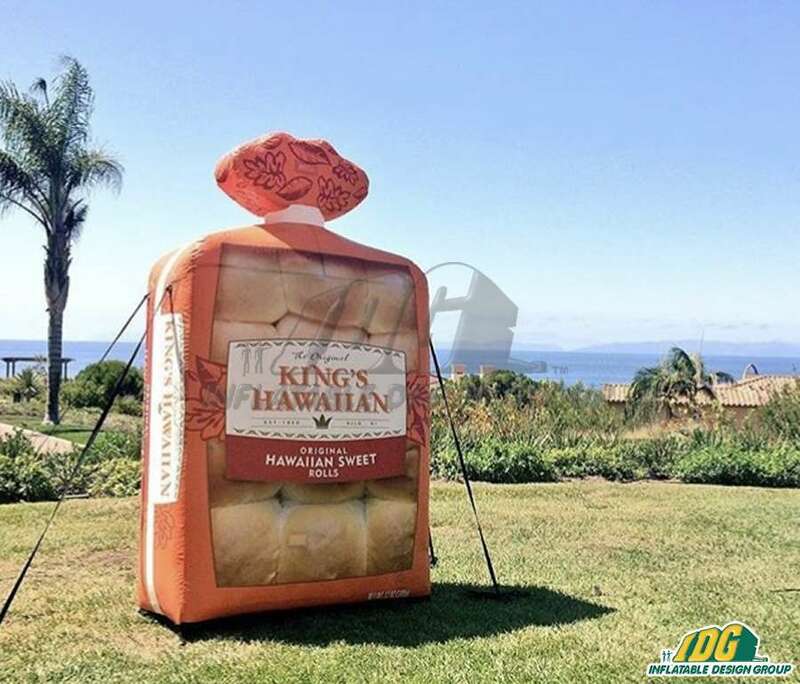 In addition, inflatables are extremely versatile and can be set up just about anywhere. 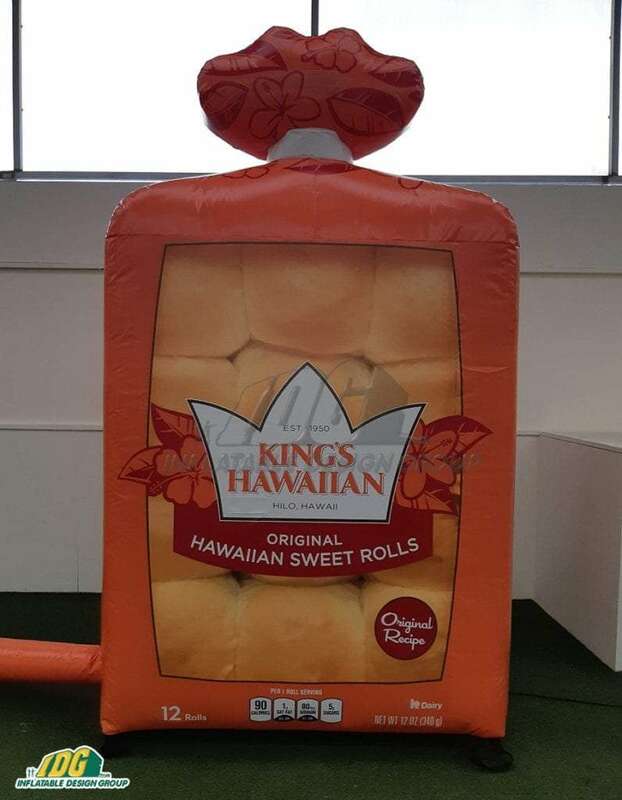 Inflatables are easy to inflate and even easier to store which makes transporting your creation from location to location much simpler! 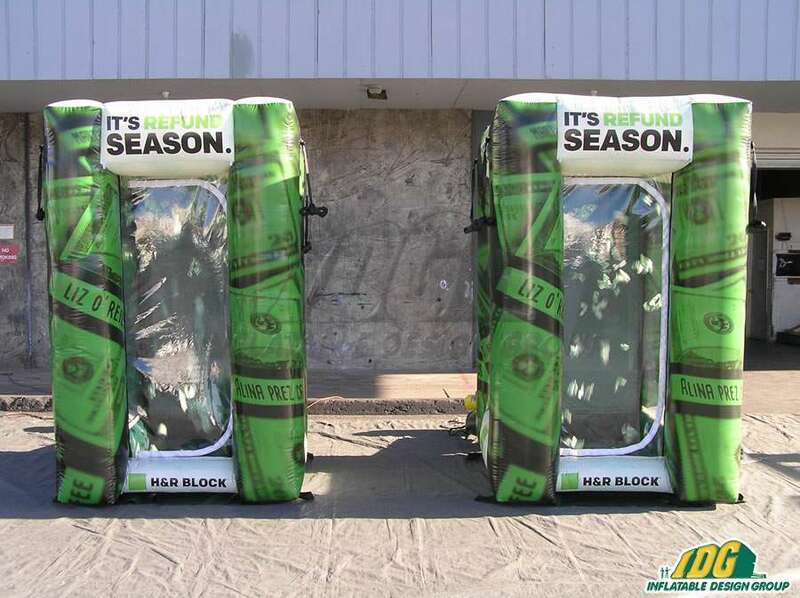 Or get multiple money machines and take your campaign nation wide. 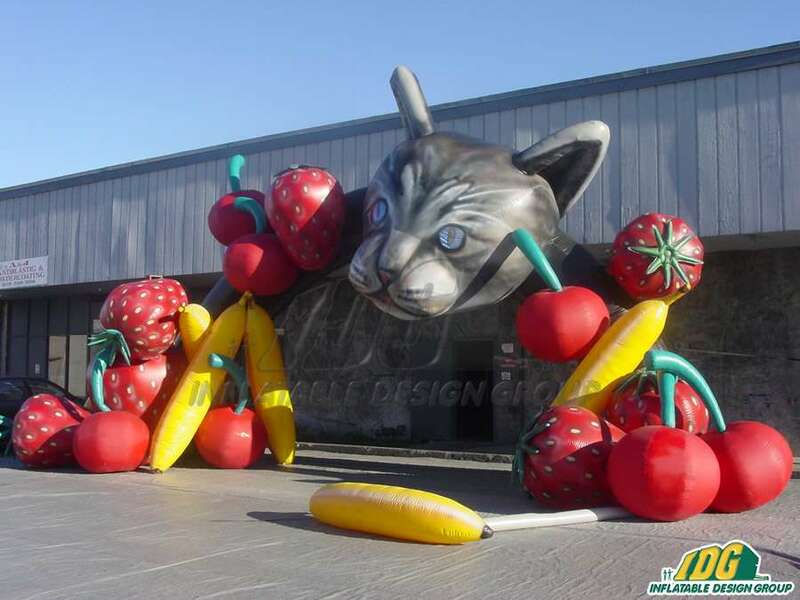 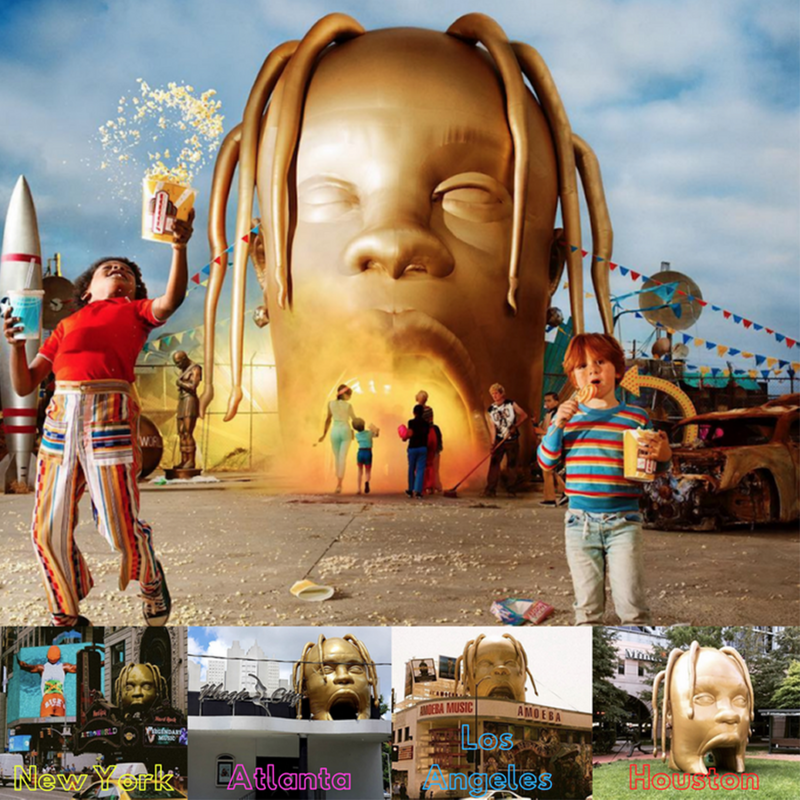 There is no limit to what you can do with inflatables from Inflatable Design Group. 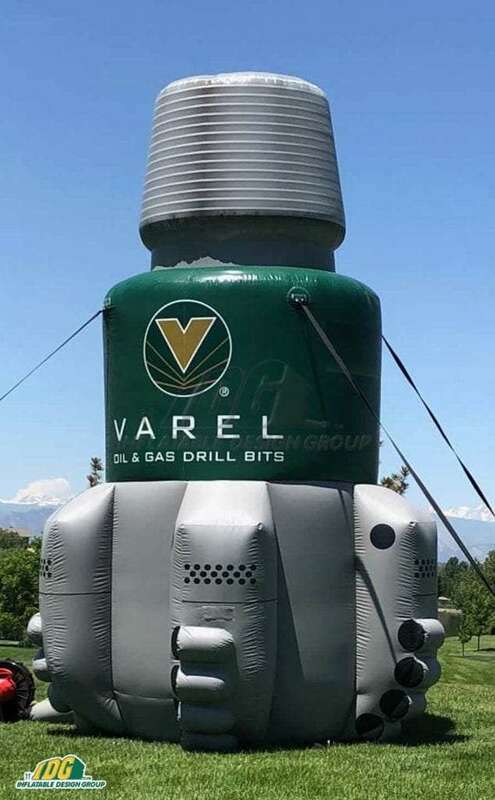 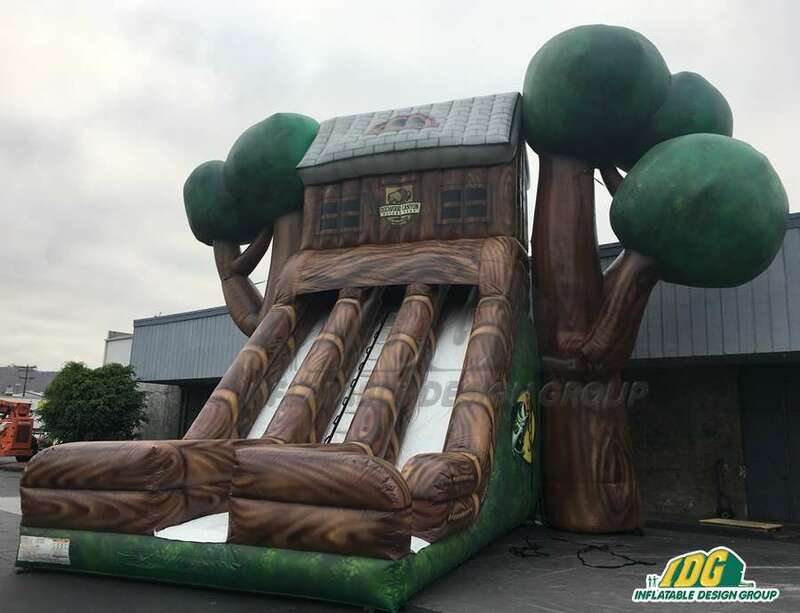 Overall, inflatables are a fun, unique method to increasing your company’s visibility. 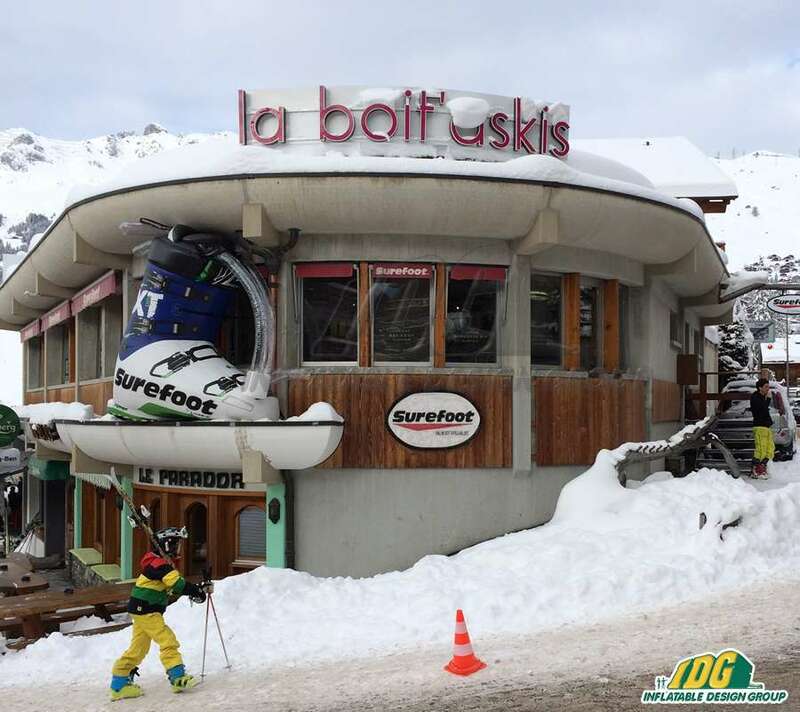 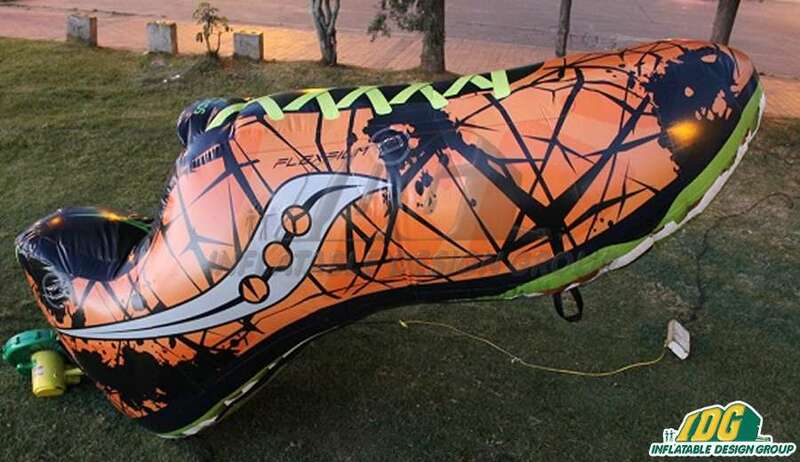 Each inflatable is custom made to your exact specifications which means the sky is the limit! 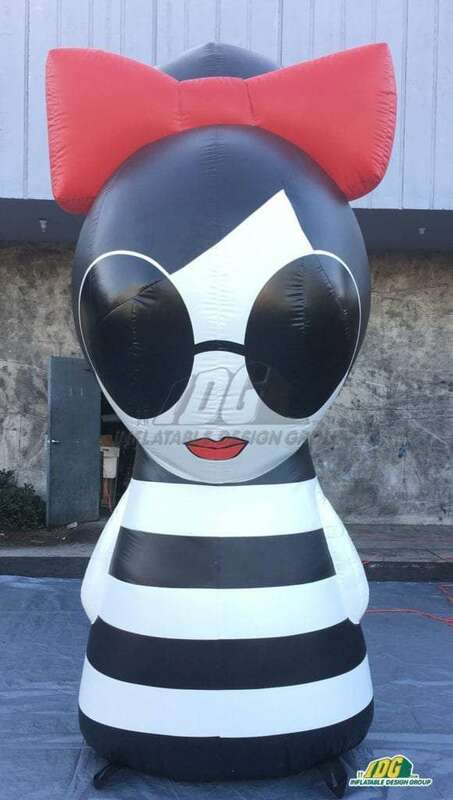 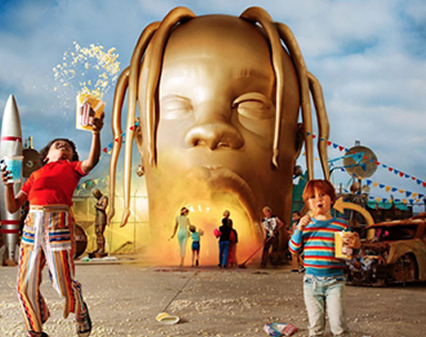 So, let your imagination run wild and we’ll take care of the rest! Check out our website for all of the money machines we have done in the past! 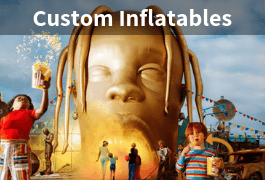 Want to know how to get your hands on your very own custom creation? 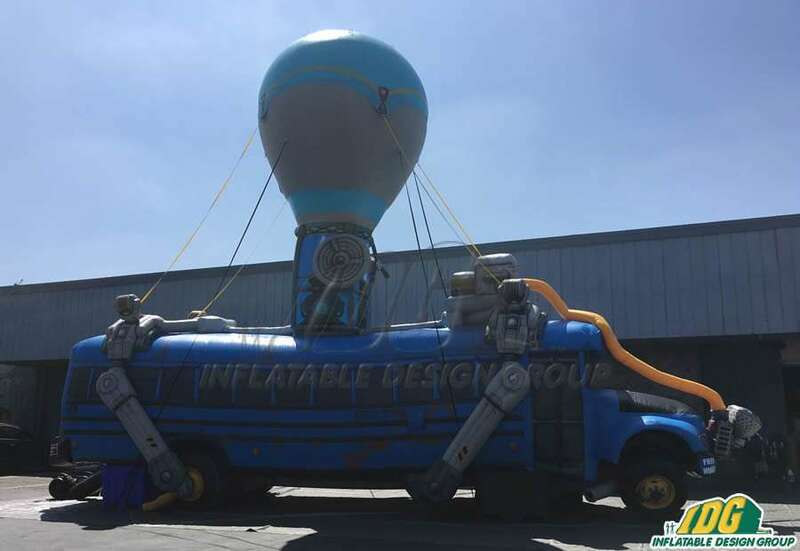 Send us an email to info@inflatabledesigngroup.com. 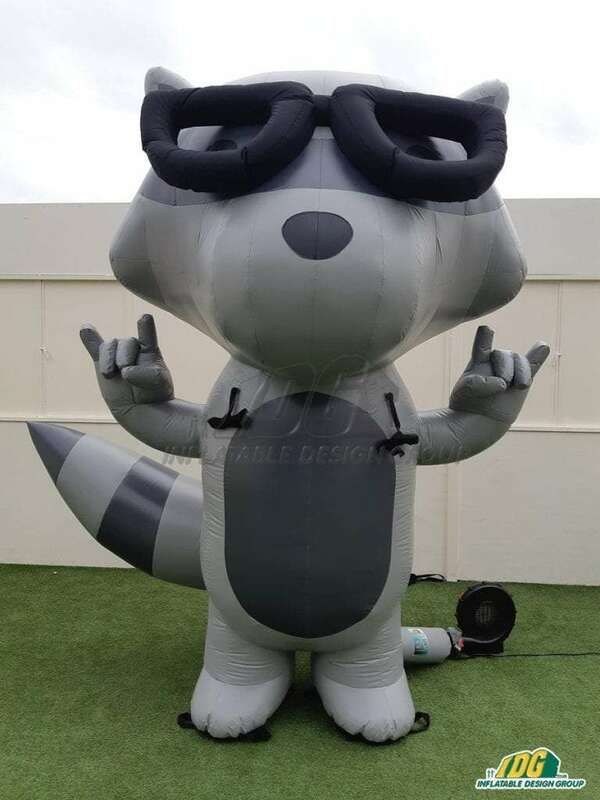 Inflatables are so much more than bouncy castle and fly guys! 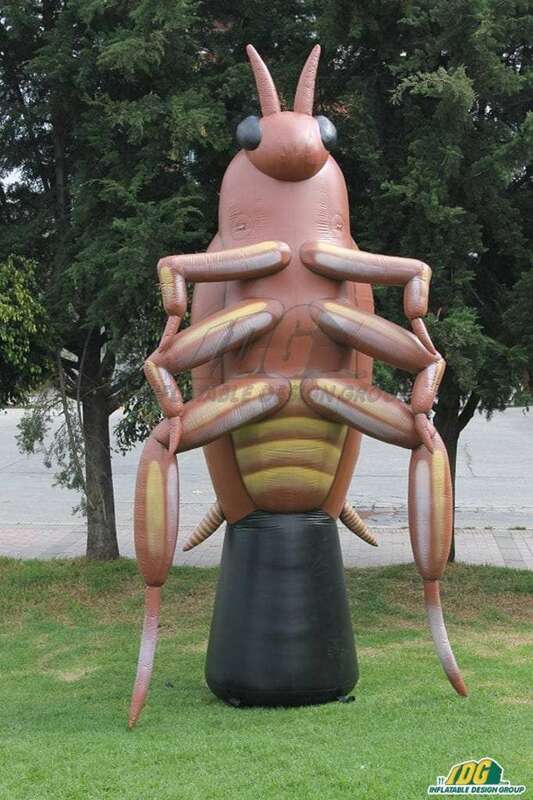 Make your voice heard with custom inflatable pests that reflect your creative ideas. 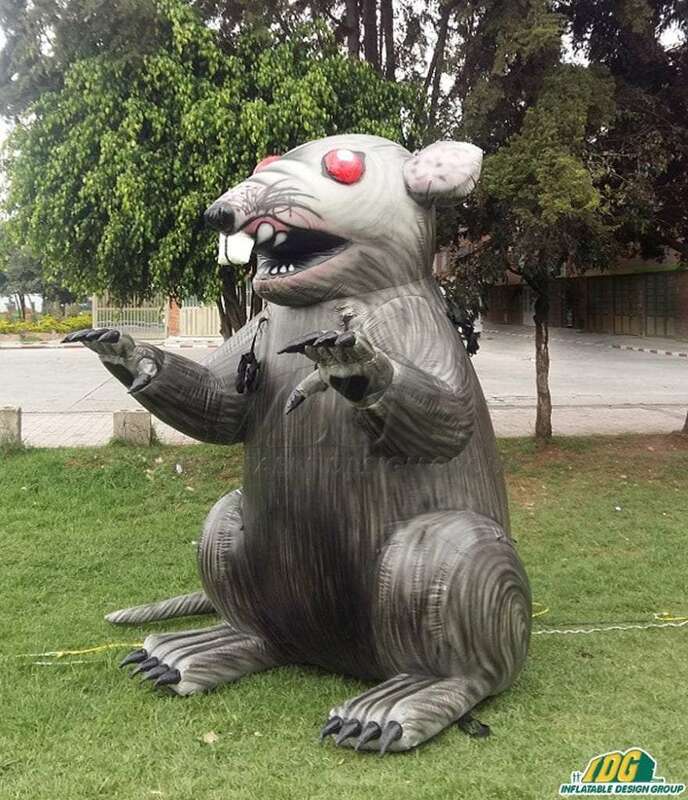 From Union Rats to Amusement Park Spiders, Inflatable Design Group is your one stop shop for all things creepy and crawly. 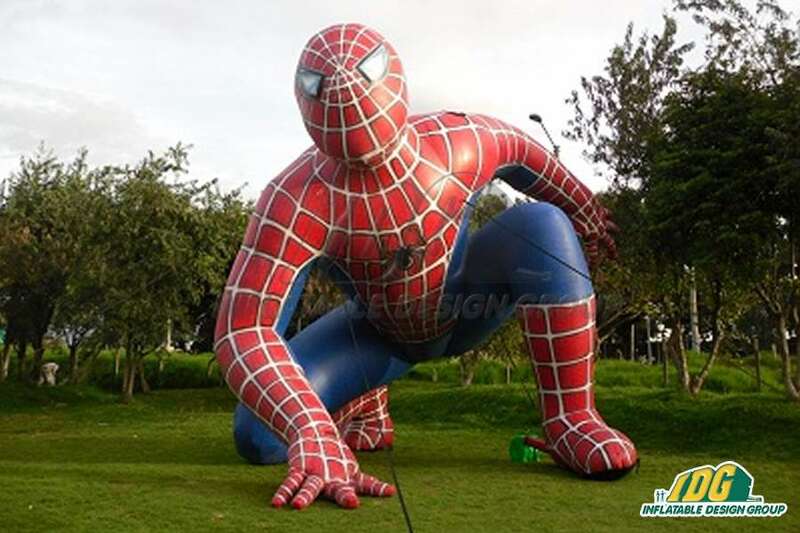 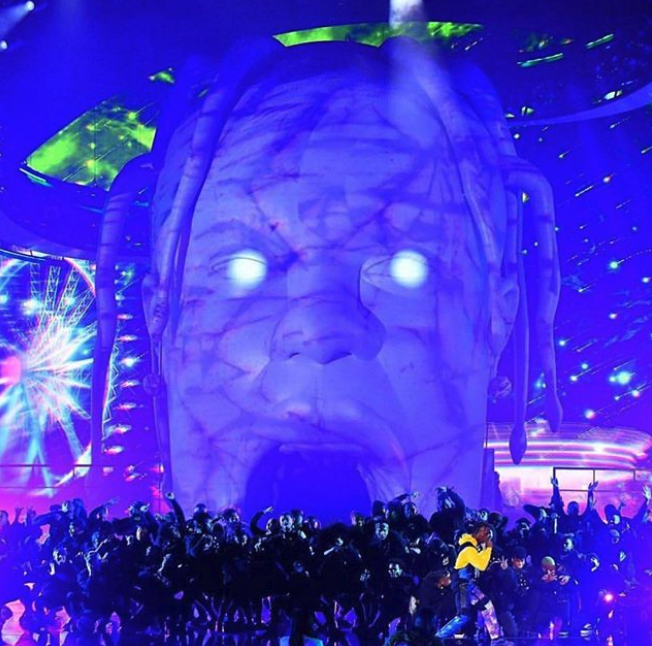 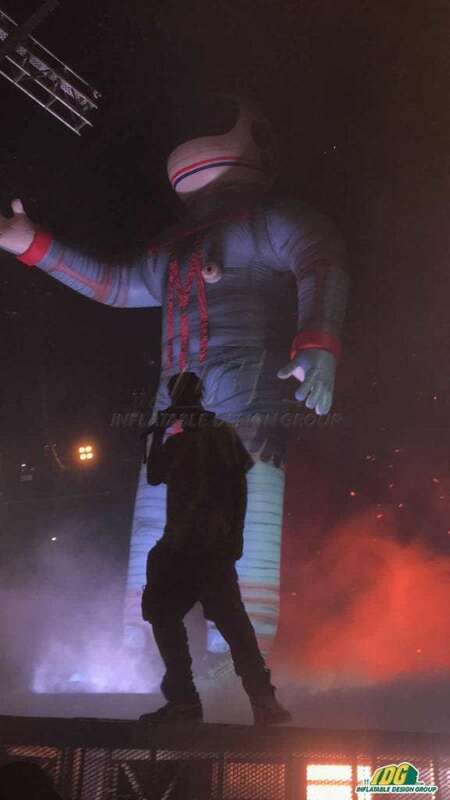 Inflatables are great for any occasion and can really add a spooky element to your next event. 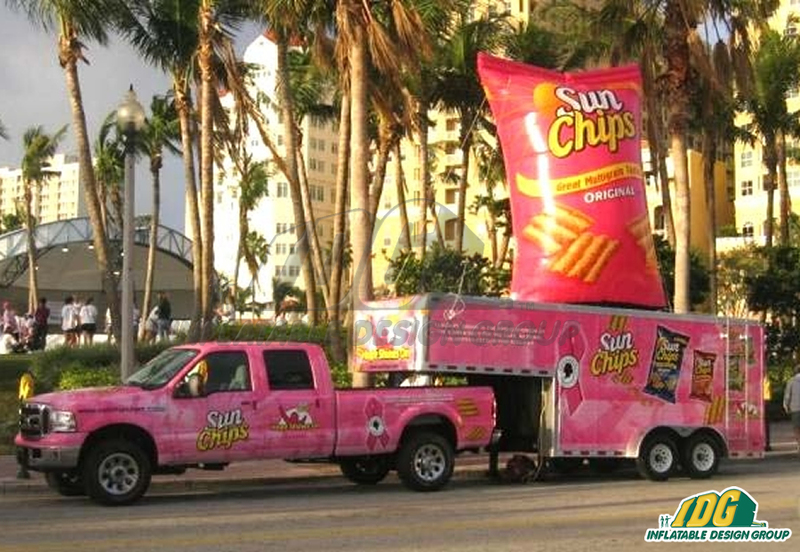 Your very own custom creation will pull in curious customers while staying true to your brand image. 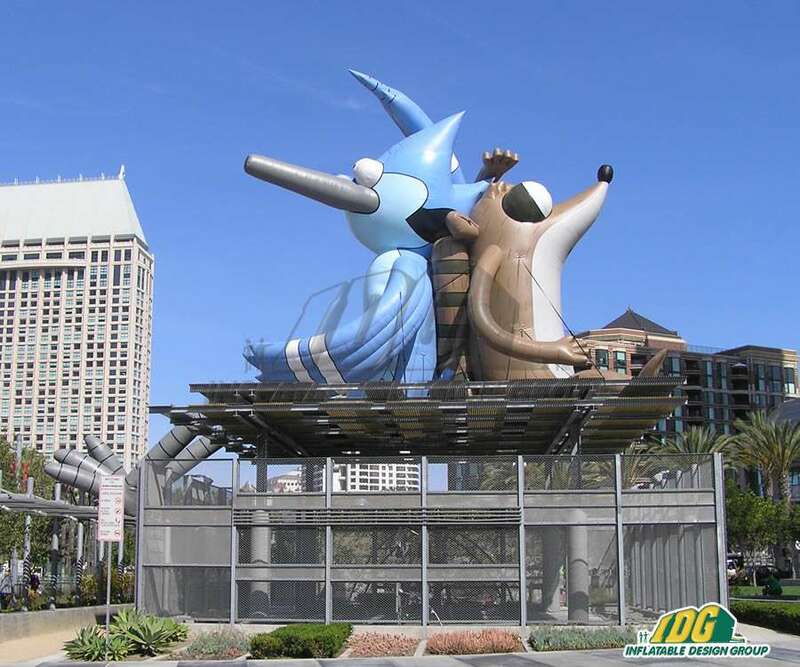 Market smarter, not harder with some help from the IDG team. 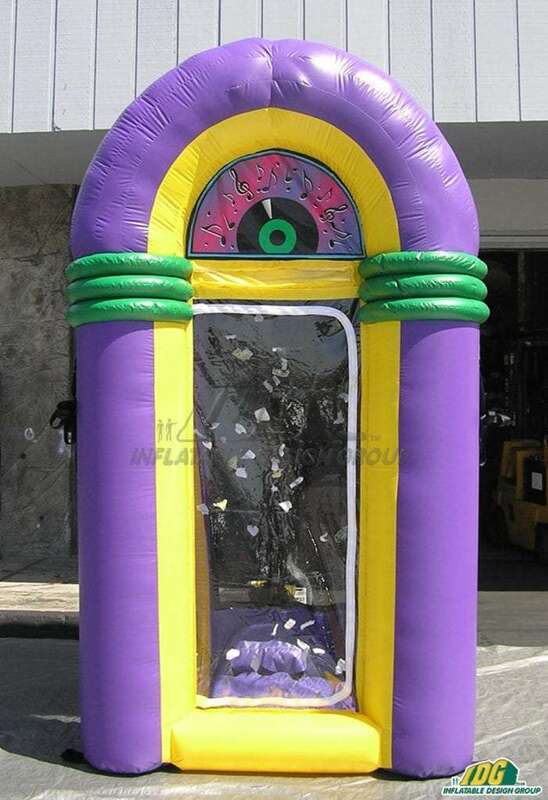 Let your freak flag fly with strange custom creations that will catch just about anyone’s attention. 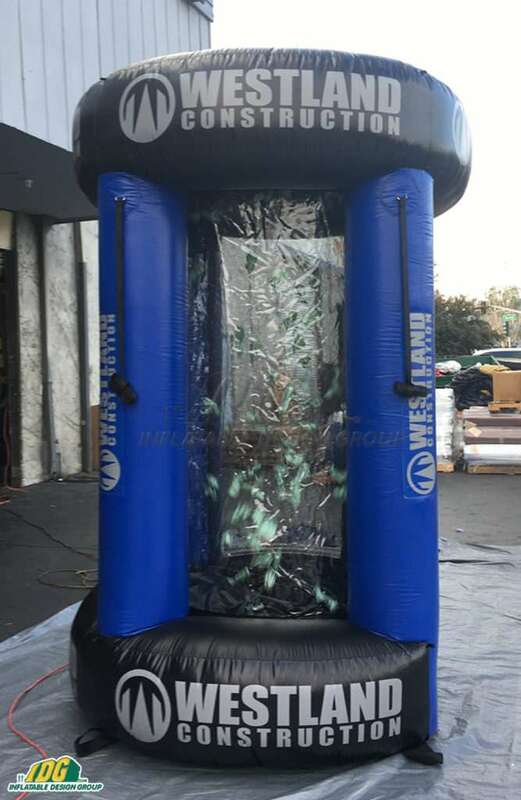 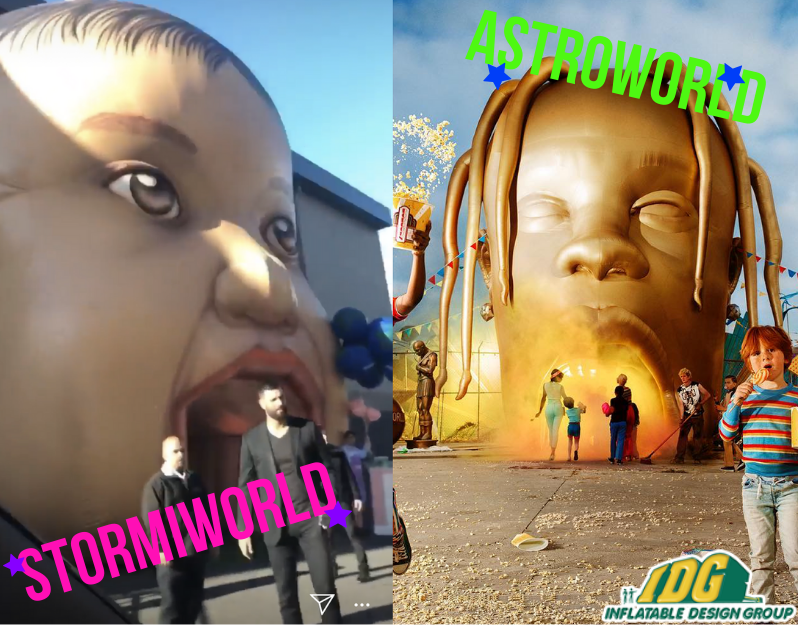 Whether you’re at an art festival, amusement park, or even a haunted house, your inflatable can be easily assembled at your desired location. 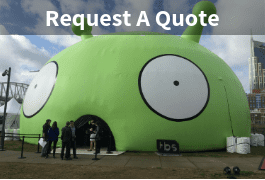 Our highly skilled team of craftsmen will ensure that your inflatable is made to your exact specifications. 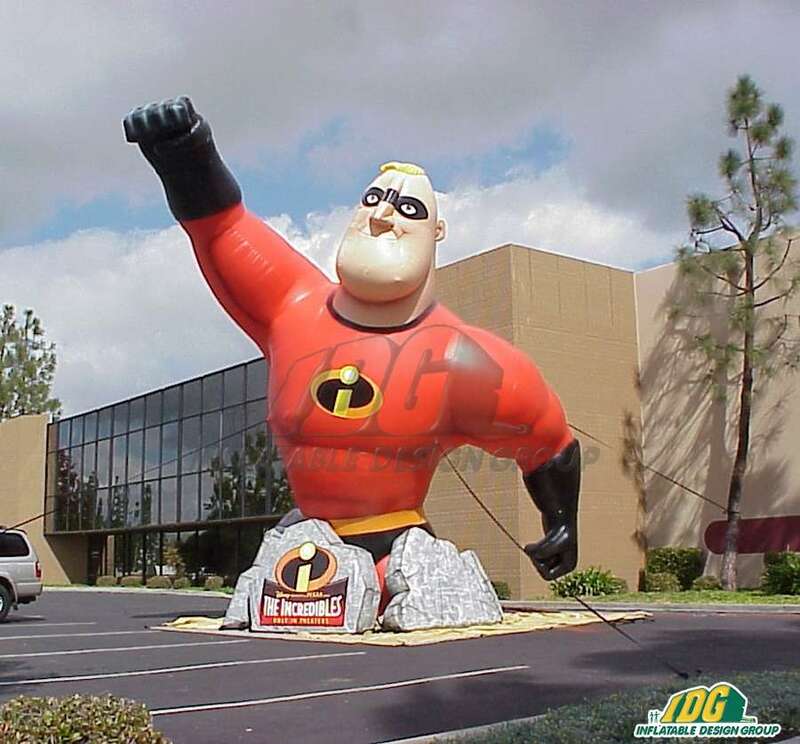 In fact, the sky is the limit here at IDG. 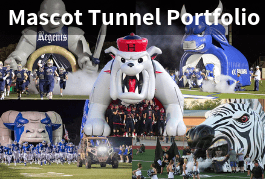 We work with you to help bring your design ideas into reality. 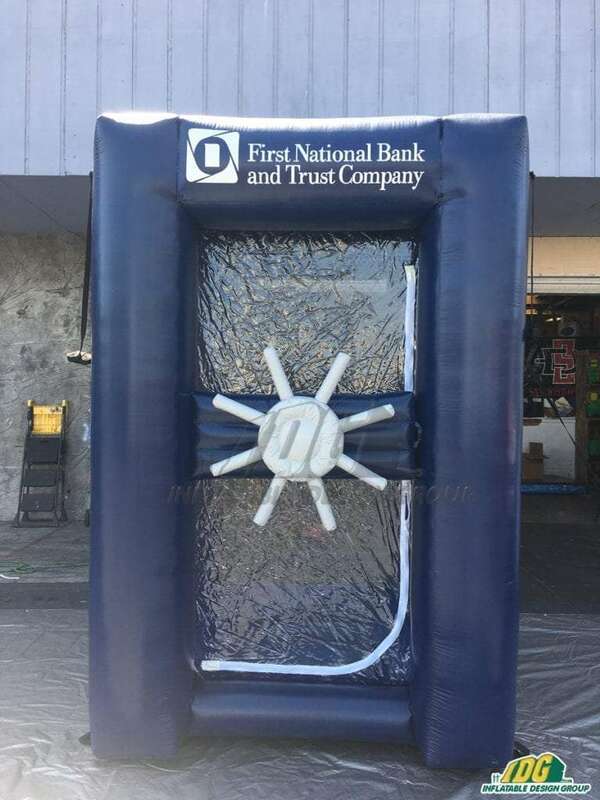 Simply email us with your ideas and one of our awesome team members will work with you and present a mock up of your new inflatable. 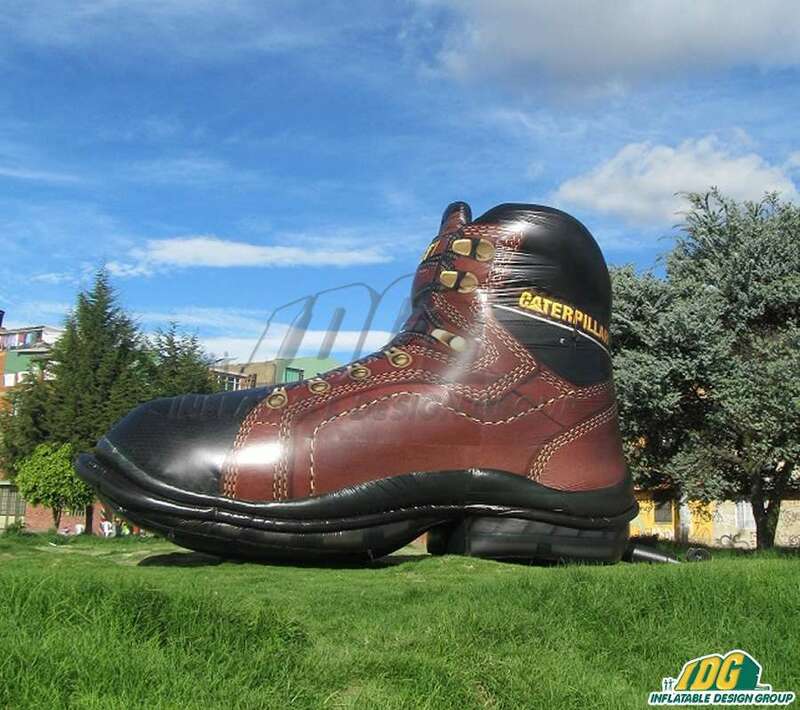 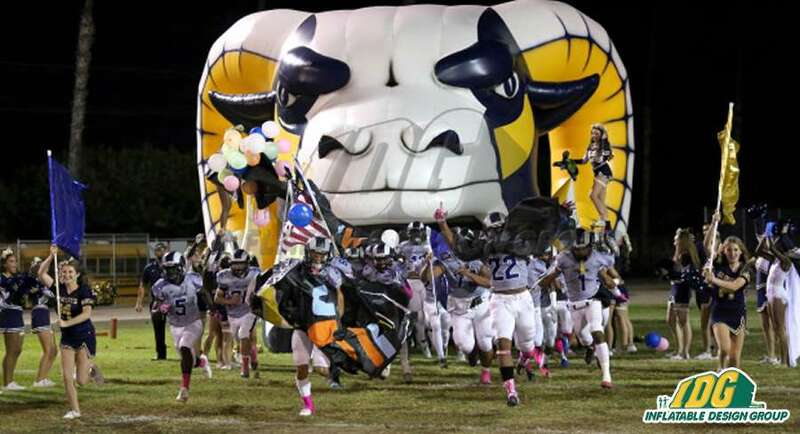 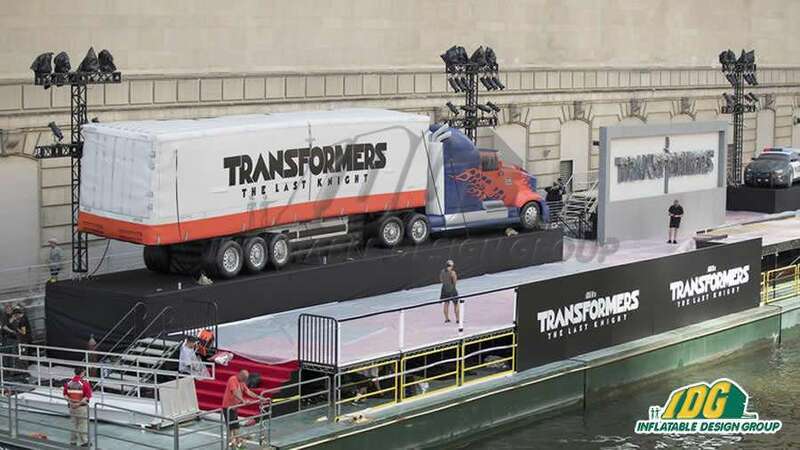 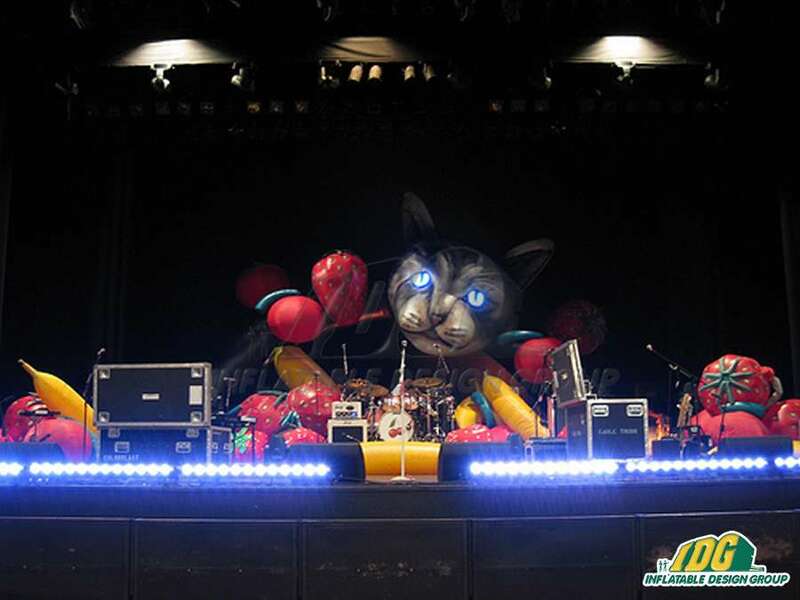 Think bigger than ever with larger than life custom inflatables. 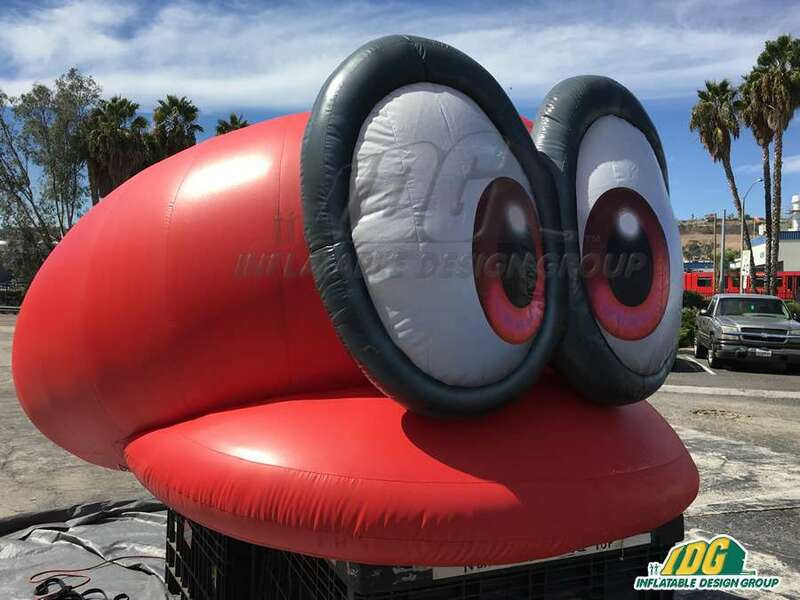 You decide how you want your custom inflatable to look! 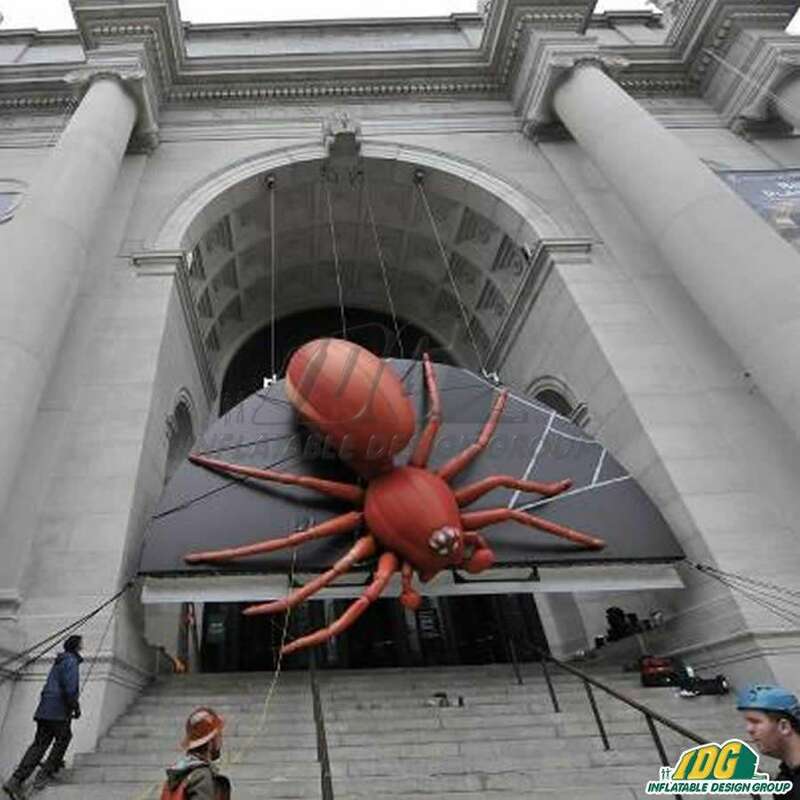 Use your imagination to dream up insects, rats, snakes or any other creepy crawly you can think of and turn them into a reality with IDG. Easy to install and store you can keep using your inflatable creation year after year. 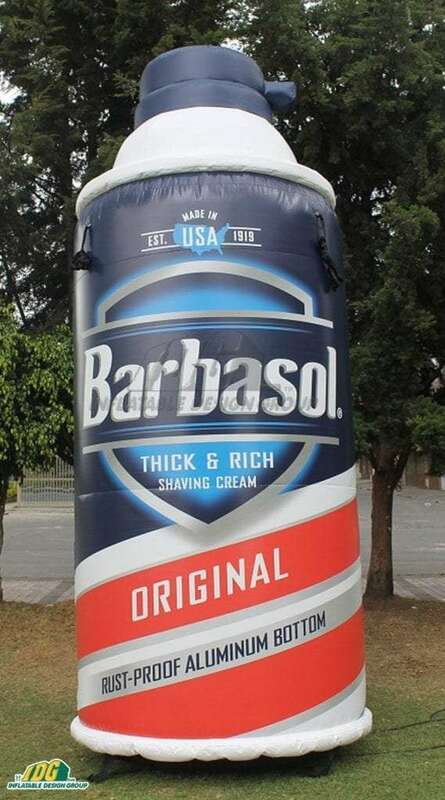 So, why not try out something new! 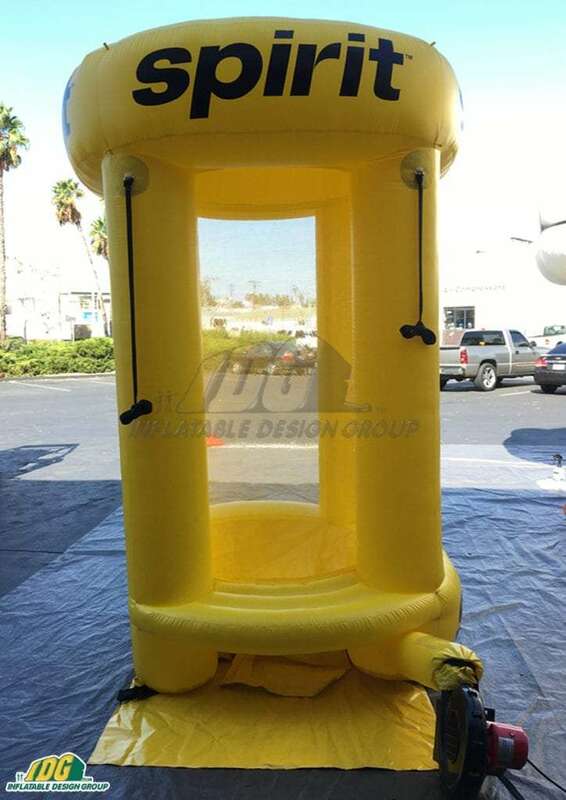 Check out our website for more information or send us an email to info@inflatabledesigngroup.com. 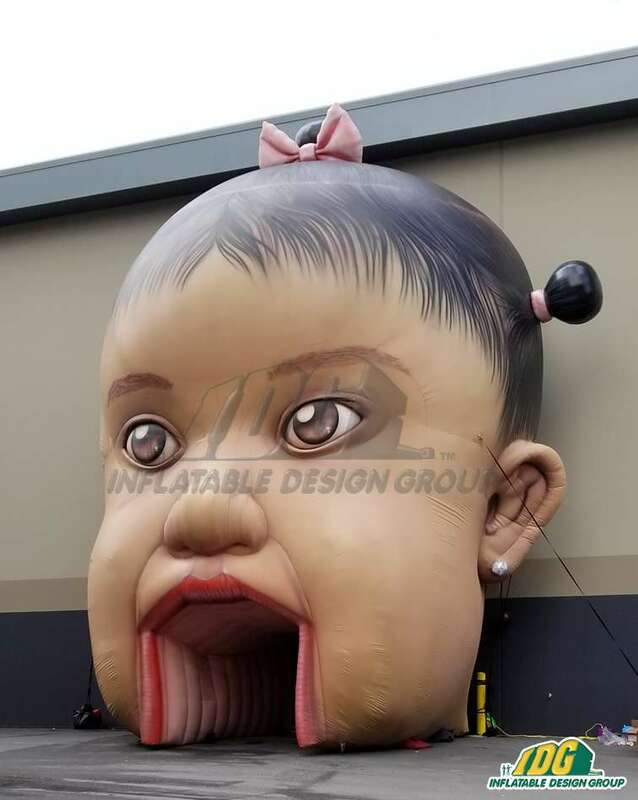 We can’t wait to bring your creepiest designs to life!